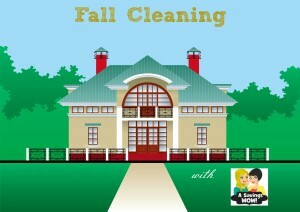 Fall Cleaning Coupon Pack | A Savings WOW! It’s hard to believe that in just a few days it will be September! With Fall just around the corner, we know that many of you will be getting your homes ready for the cooler weather and preparing for the holidays that will be here soon enough. We’ve put together a coupon prize pack that includes products to help you with your cleaning tasks while saving money!